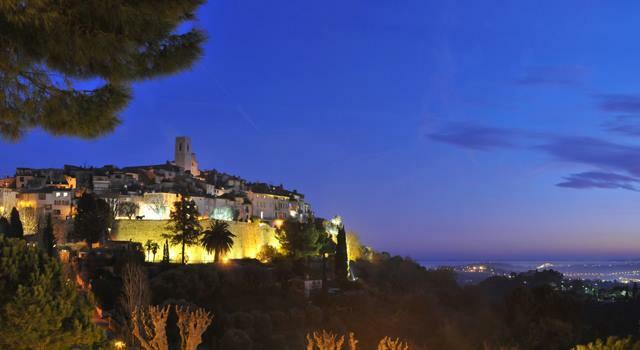 For several years, Blue Tree Massage has had their massage studio just outside the beautiful village of St Paul de Vence. 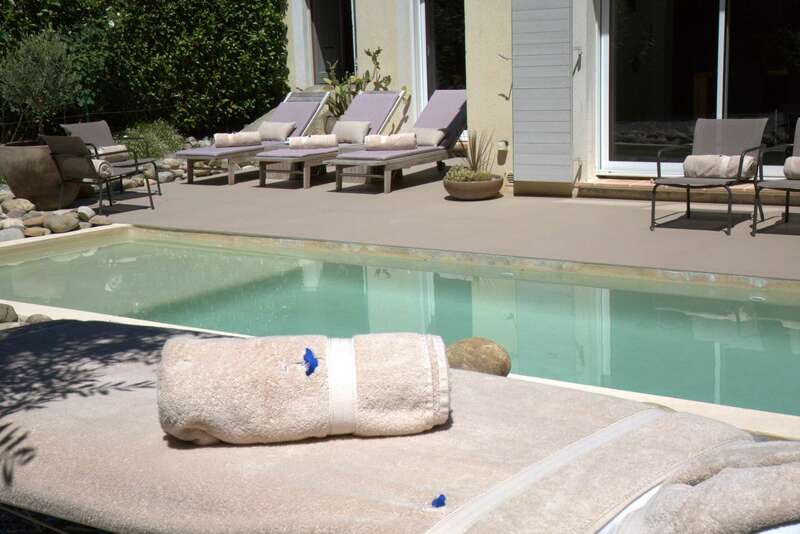 Clients from the entire Cote d’Azur region make the easy drive and book treatments all year round. Among their most loyal customers are locals, French and expats, who come for weekly or monthly treatments. But also many tourists who visit the breath taking region, book often and experience the wide range and excellent massage treatments. 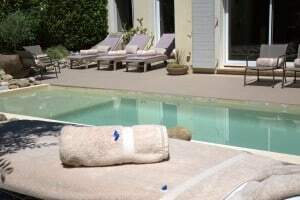 St Paul de Vence is very centrally located, as Nice and Cannes are only 30 minutes away. But even clients from Monaco make their way to the studio in the rolling hills towards Vence. The massage studio is easy to find and has convenient and discreet closed parking. 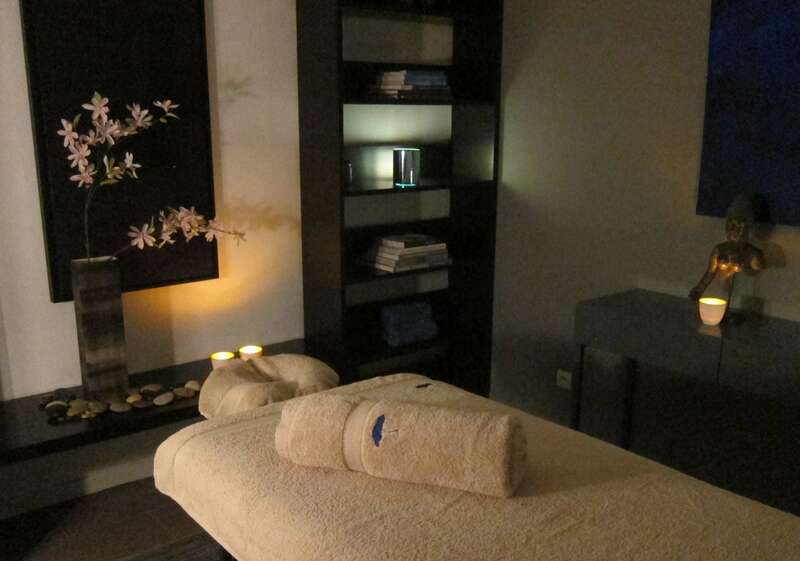 It’s a peaceful haven where clients can unwind and destress. Before and after each treatment herbal teas are offered so the word ‘hurry’ does not exist at Blue Tree Massage. The appointments are scheduled with enough time in between so there is never a wait before your appointment and there is no need to leave quickly. Couples come regularly and book massages in the 2 separate treatment rooms or, if they desire, can enjoy the massage experience conveniently side by side. Contact Blue Tree Massage or visit the website for more information.